This has been an event-filled and exciting week for The Young and the Restless Melody Thomas Scott (Nikki Newman). 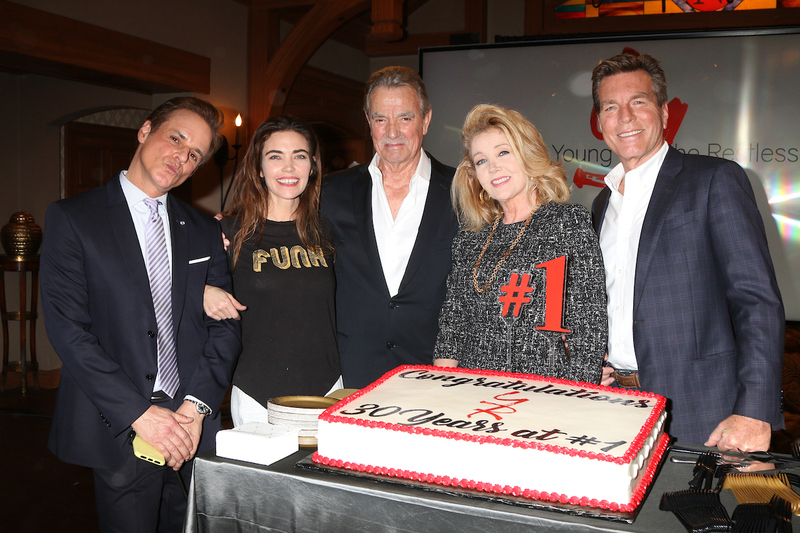 On Wednesday February 20th, the day of her 40th anniversary with the series, Y&R hosted a very special gathering in her honor at Y&R’s soundstage 41 at CBS Television City. As far as milestone events go, this one was one of the most highly-attended and high-profile one in recent memory. Not only were many of Melody’s castmates present, but also many former ones, dear friends, family (even some of her adorable young grandchildren), executives, press. and other actresses from the genre, who all came to honor Melody on this remarkable accomplishment – playing a lead character for 40 years on a daytime drama series. 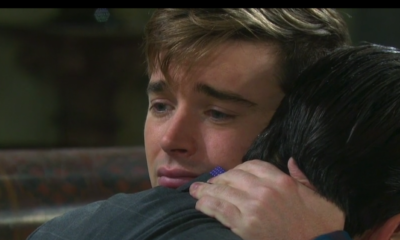 The celebration was filled with emotional and humorous stories and moments from the speakers: Eric Braeden (Victor), Amelia Heinle (Victoria), Joshua Morrow (Nick), who read a poem he wrote instead of a rap he might have done – all representing the Newman clan. Another speaker was Peter Bergman (Jack), representing the Abbott clan, and one of Melody’s enduring scene-partners and co-stars. Christian LeBlanc (Michael) introduced the speakers and the clip package honoring the iconic Y&R star. Sony executive, Steve Kent, CBS Daytime executive, Angelica McDaniel, and Brad Bell, head writer and EP of The Bold and the Beautiful, who spoke on behalf of the Bell family, also saluted Melody. In addition, Melody’s longtime husband, producer Ed Scott, surprised Melody by speaking and introducing one of their dear friends to those in attendance who spoke to the realness of Melody. When she finally addressed those in attendances after their kudos, Melody gave many special shout-outs and was quite emotional when speaking of her early childhood and how Y&R has become a family to her and a place where she belonged. Later, photos were taken with the exquisite cake which was in the form of crossword puzzle, Melody’s idea, and executed by the talented folks at the Hansen’s Bakery. Michael Fairman TV was present at the proceedings and will have a follow-up feature with thoughts from many of the casts on Melody’s accomplishment in the days to come. For now, take a look at some of the images from the event with our captions in the photo gallery below. What was your favorite image from Melody’s big day? Comment below. Everyone was thrilled to see Melody's longtime castmate, Doug Davidson back on set and joined by another longtime scene partner, Lauralee Bell. This week at the annual ABC TCA (Television Critics Association) Winter Press Tour, the network introduced members of the media to some of the new shows that will be rolled out in the coming months on both ABC and Freeform. 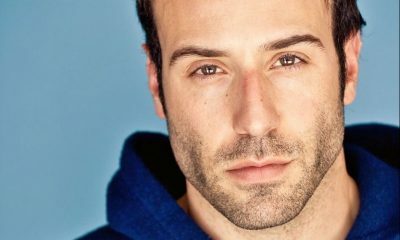 Many notables, who started on the soaps, are in the casts of some of the more exciting new offerings. In addition, several soap graduates, who are currently appearing on the network in major primetime series were also in attendance promoting the ABC line-up of programming. Look no further than the photo gallery below to see: Bryan Craig, Denye Tonzts, Eric Winter, Sam Page, Eva Longoria, Jason George, Rome Flynn, and a host of others as they step out and pose for some photos. So, are you excited to see GH alums, Bryan Craig (ex-Morgan), in his new role as Javi on Grand Hotel? Hayley Erin (Ex-Kiki) in her new role on Pretty Little Liars: The Perfectionists? Check out the gallery, and let us know via the comment section. The EP of the upcoming "Grand Hotel" and former Y&R star, the one and only, Eva Longoria. GH fans are excited to see the former Morgan Corinthos in his new role on "Grand Hotel". She was killed-off as Kiki on GH, but she is all set to star in Freeform's "PPL: The Perfectionists". You loving Gabriel Maddox on HTGWM? Yup, that's because it's Rome Flynn, the former Zende of B&B. DAYS original Rex Brady, now on "The Rookie", Eric Winter! 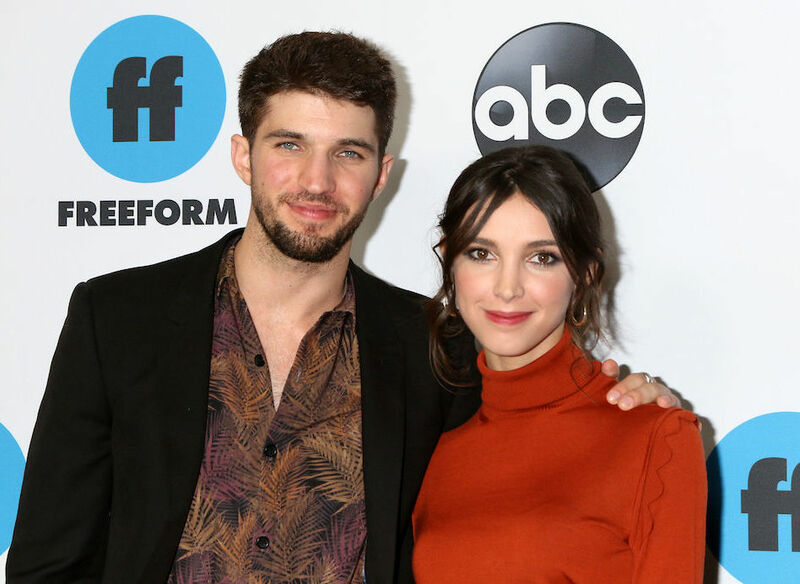 Ex-GH's Bryan Craig and former AMC reboot star, Denyse Tontz (Ex-Miranda) play brother & sister on "Grand Hotel". Lincoln Younes will play the on-screen love interest of ex-AMC's Denyse Tontz on "Grand Hotel". "The Bold Type's" Sam Page, was once a resident of Pine Valley on All My Children. Conrad Ricamora takes to the press line representing, "How To Get Away with Murder". Former soap alum, Jason George has certainly made a name for himself in many a primetime TV role. Can this season's 'The Bachelor" be any soapier? Colton Underwood's drama to find true love has certainly been ... entertaining? 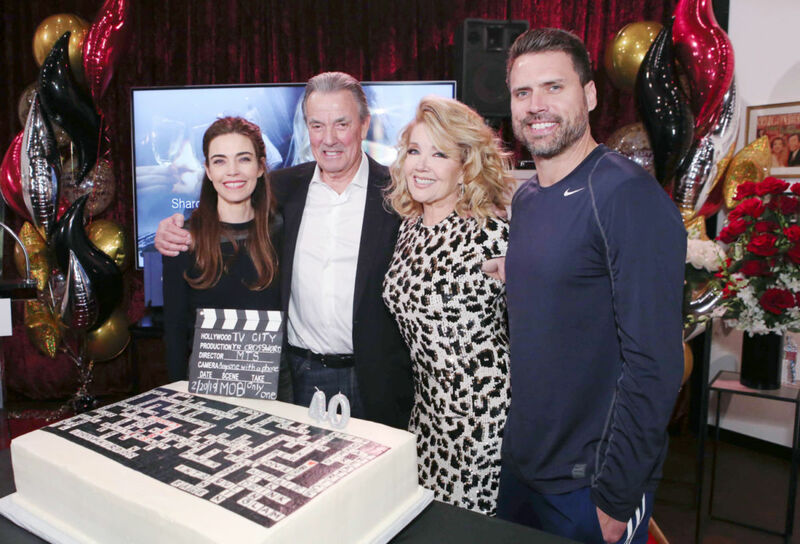 Last week, the cast, crew, and creatives took time out at the CBS Television City sound stages to salute the latest milestone for The Young and the Restless. 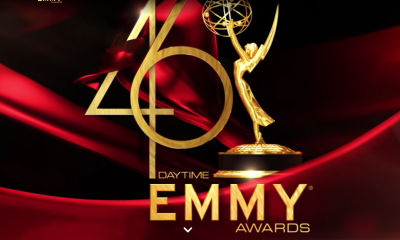 The top-rated show has achieved quite the feat being the number one daytime drama for 30 consecutive years! 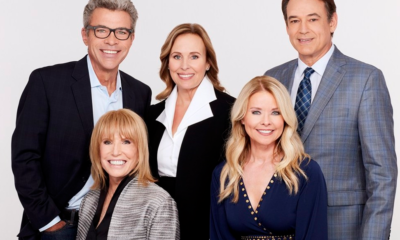 To make the occasion many of your Genoa City favorites including: Eric Braeden, Joshua Morrow, Amelia Heinle, Melody Thomas Scott, Peter Bergman, Jason Thompson, Gina Tognoni, Camyrn Grimes and many more attended the press event to celebrate this accomplishment. Sony executive, Steve Kent, CBS exec, Angelica McDaniel and B&B’s Brad Bell were also on hand and delivered speeches to those at the set. Take a look at some fun photos of the event in our photo gallery below. Then, let us know what was your favorite pic via the comment section below. The Ashby/Winters clan celebrating another in line of Y&R feats.